Considering the growing demand on the East Coast, Chevrolet has decided to sell their new Spark EV in Maryland this spring. Chevrolet claims that this will allow them to expand their market in the United States and take their new electric vehicle to the East Coast. 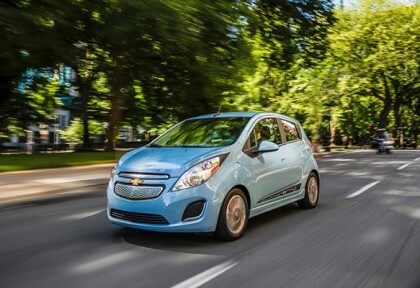 Many top automobile critics and enthusiasts have voted Chevrolet Spark EV as the most fuel efficient retail electric vehicle that delivers a combined city/highway estimate of 119MPGe fuel economy which is equivalent to a regular 82 mpg combined range. To make it even better, the new Chevrolet Spark EV comes at a low price rate of $17,845 after federal and Maryland tax credits. Chevrolet has been paying attention to what the customers wants and therefore they have decided to come up with the next generation 2016 Camaro that will be lighter than the current version. 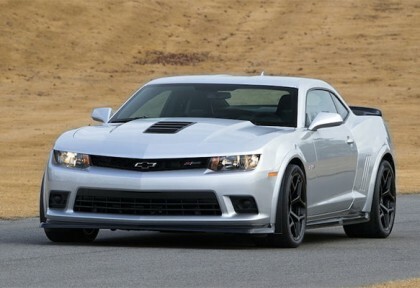 While announcing the production of the all new 2016 Chevrolet Camaro GM Product Boss Mark Russ said that they understand that cars should be lighter and therefore they will come up with a lighter version that performs equally well. He mentioned that the new car will also have increased safety standards and measures and will be technologically better than most of the current vehicles. The American automaker Chevrolet has revived its old memories of successful partnership with Chaparral at the 2014 Los Angeles Auto Show. 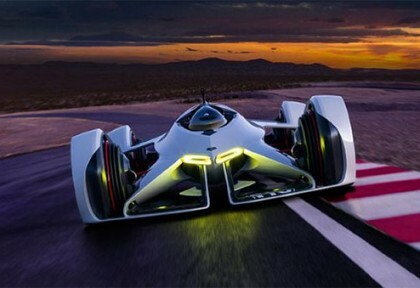 On third day of the event, the company unveiled a Vision Gran Turismo based concept namely Chevy Chaparral X2. 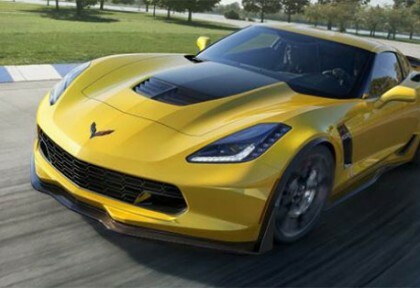 GM has revealed the internal testing stats for the 2015 Chevrolet Corvette Z06 claiming a sprint from 0-60 mph in 2.95 seconds and completion of a quarter mile in 10.95 seconds at a speed of 127 mph. The charismatic Chevrolet Camaro Z/28 is originally designed for road racing. This is an incredibly powerful, lightweight and a beautiful car. Chevrolet itself has released 28 features which would be discussed without further delay. 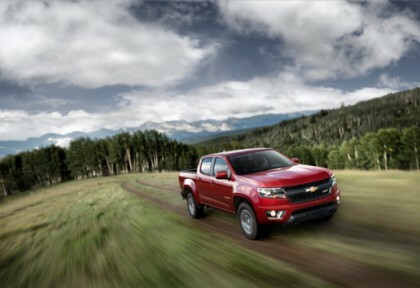 Chevrolet has introduced its latest 2015 Chevrolet Colorado, which is likely to become a trendsetter in the midsize truck category in the future, offering almost all the capabilities of a real truck and will be just the perfect choice for people who do not need a bigger size truck. Expected to offer exceptional power, payload and trailering to owners, the new Colorado has been made on the footings of a genuine Chevy truck. In fall 2014, the new Colorado will go on sale. 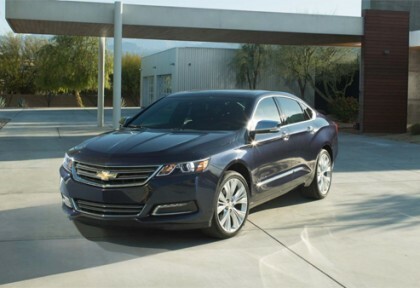 The 2014 Chevrolet Impala is fully redesigned. It is built on a new platform as the Buick LaCrosse and Cadillac XTS. It is roomy, with composed ride and precise steering as expected in a modern sedan. More importantly, this new model sheds its old personality. Inside, designers have given the Chevrolet Impala the style of 21st century with a new dash and center stack design, quality materials and a touch screen infotainment interface now generally used in the same class cars. 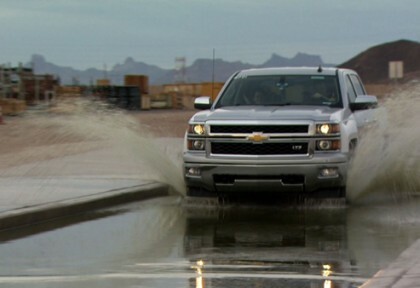 2015 Chevrolet Silverado and GMC Sierra HDs have been officially unveiled by the General Motors and Chevrolet in Texas. The heavy duty trucks go on sale early next year. The all-new 2015 models of full-size pickups. The range features the maximum payload – 7,374 pounds a swell as the uppermost conventional trailering rating of 19,600 pounds. With an all new exteriors, communicating strength and capability, the heavy duty trucks feature a power-dome hood as well as one-piece chrome front bumper. Expect improved efficiency along with a reduced wind noise sue to enhanced aerodynamics. One gets more consistent power and higher cooling under tough conditions. The Cruze is the Chevrolet best and most selling car that was launched back in 2009 and to date over 1.3 million units are sold across the world. 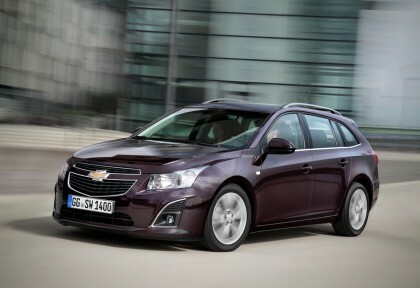 The new Cruze Station wagon is just completing the lineup and making it a more versatile range vehicle on the market.